We are delighted to advise that from 1st July, Ben Dean and Nick Morley (based in our Nottingham office) have been promoted to the position of Associate Director. These promotions again underline our commitment to home grown talent as we move our future plans forward. 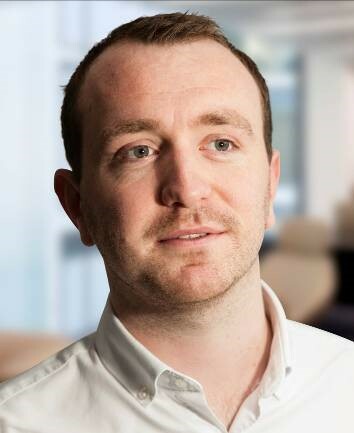 Ben joined Edmond Shipway in 2007 as an Assistant Project Manager and has worked mainly in the finance retail, commercial and leisure sectors, latterly working for clients such as Center Parcs and The Royal British Legion on the award winning NMA project. Nick joined the business in 2009 as a Trainee Quantity Surveyor and works mainly in the hotels and leisure sector working for clients such as Center Parcs on the Woburn village, Ennismore for new boutique hotel brand Noco in Canary Wharf and IHG on the Hotel Indigo in Chester.